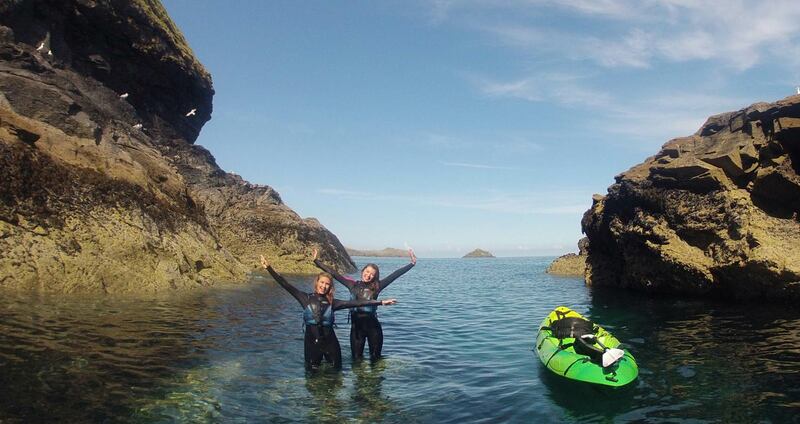 Let us take you on a Cornish Coast Adventure! 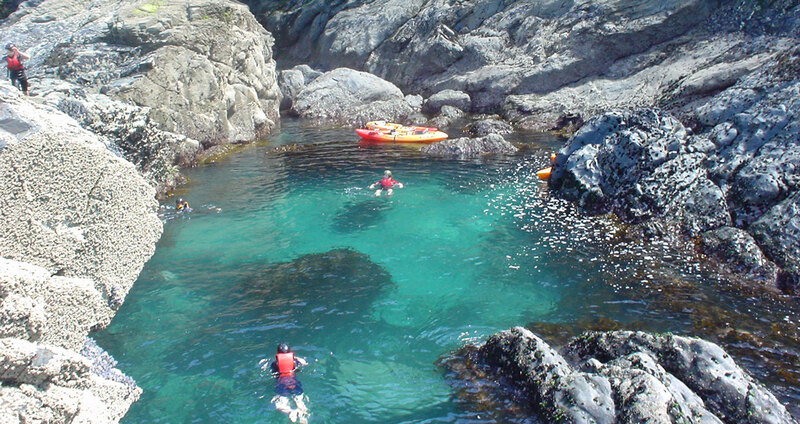 We offer kayaking, stand up paddle boarding, coasteering and accommodation on the Cornish coast. 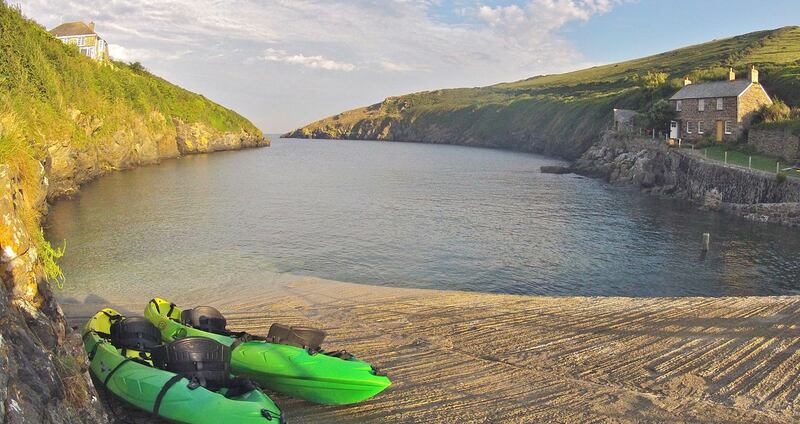 Classic Kayak Tours Port Quin and Port Isaac. Family Fun Tours in Port Quin harbour. Welcome to Cornish Coast Adventures. 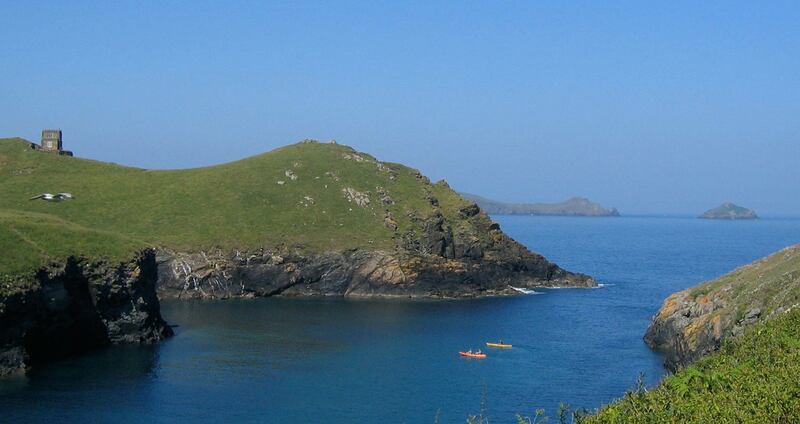 We are based in Port Quin, between Polzeath and Port Isaac in North Cornwall, and provide coastal activities to remember! 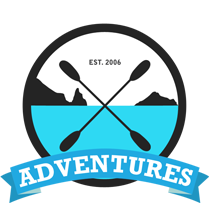 We offer kayaking trips, stand up paddle boarding in our sheltered harbours and coasteering in the Port Quin, Port Isaac and Polzeath areas. We also have some holiday cottages and a Farmhouse available for rent on our farm with great sea views over the Cornish coastline.We can help provide a complete Cornish Coast Adventure or just part of it! 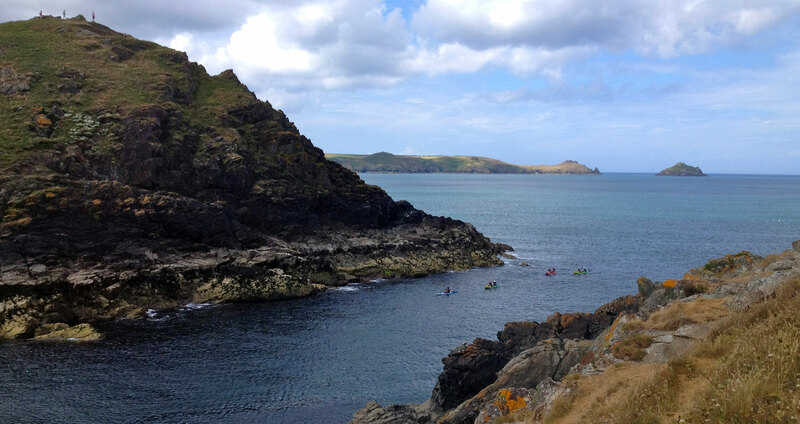 Sam and Mark Williams (4th generation Port Quin/Port Isaac boys) formed Cornish Coast Adventures in 2006. 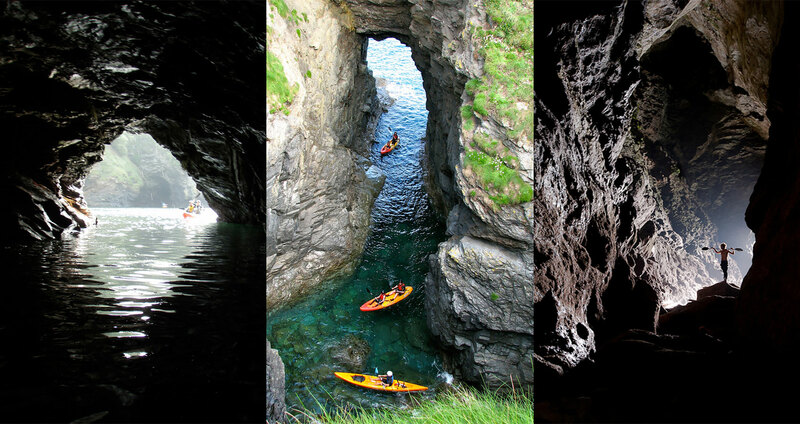 We are both keen water sports and adventure activity enthusiasts and we wanted to share the unique stretch of the North Cornish Coast where we have been lucky enough to have grown up and where our family have lived for well over 100 years! Sam now runs CCA along with some seasonal help , whilst Mark spends most of his time on dry land keeping the family farm in order. We are licensed by the Adventure Activity Licensing Authority and all instructors hold NGB awards in the activity they instruct. We pride ourselves on being a small business that can offer the personal touch whether you are on your own, a couple, family or friend groups, Hen/Stag party, school or corporate group. Our base is Scarrabine farm, nestled above Port Quin, near Polzeath and across the valley from Port Isaac. It has been farmed by our family for four generations and has some great access to the cliffs above Port Quin and Lundy Bay. We aim to give a unique, personal touch and love to share this amazing stretch of coastline with you. 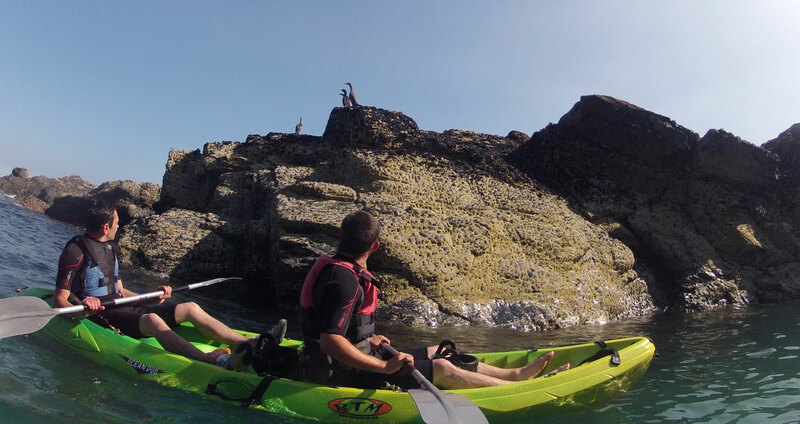 Our combination of experience and local knowledge will guide you in our own back yard, whether you are stand up paddle boarding, kayaking or coasteering. We can show you huge caves, hidden bays and give you their local names. We love to share our Cornish history and the stories behind the old shipwrecks that can be seen on some low tides. Our friendly and very knowledgable guides make a trip with us a fun and memorable experience; not just another activity! All members of the CCA team are qualified first aiders and hold the national governing body award for the activity they instruct. Detailed risk assessments are carried out for all activities and can be viewed on request. We have lots of local contacts for other activities and accommodation so get in touch and we will be happy to give advice on your Cornish Coast Adventure!